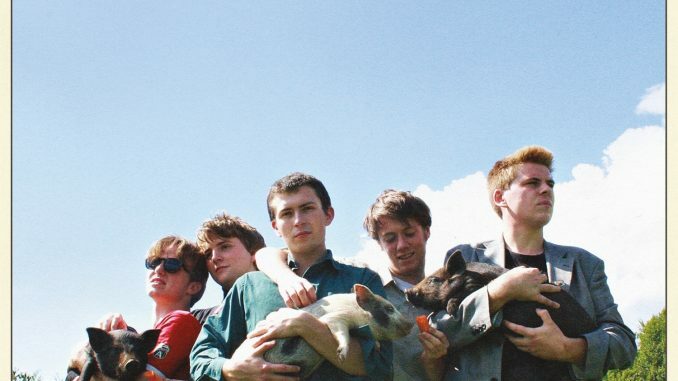 Dead Oceans is happy to announce the debut album from Britain’s most exciting young band, Shame. Songs of Praise is out January 12th, 2018, and the video for new single “One Rizla” is available to watch now. The London five piece have swiftly earned a reputation as one of the most visceral and exhilarating live bands in the UK, their combustible shows being honed through a heavy touring schedule in the UK – including an incredible sold out show at the Scala and a personal invite by Billy Bragg to play the Left Field stage at Glastonbury this year. The band is currently bringing their live show to the East Coast, and recently announced and incredible amount of 2018 dates as well.